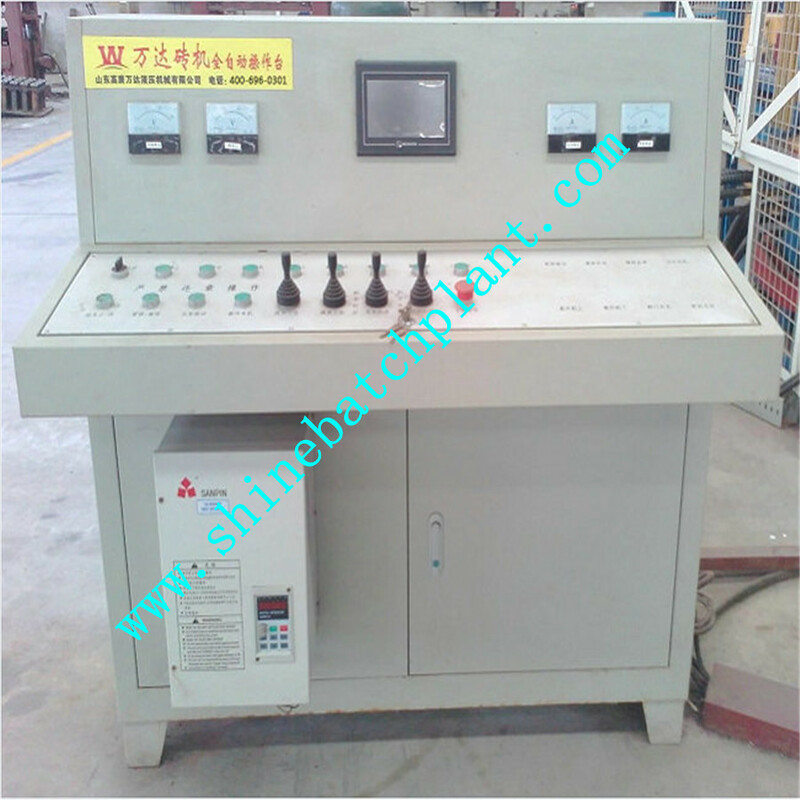 Vibration System: Special techniques are adopted in the clay Brick Making Machine to optimize the arrangement of the vibration axis so that the vibration is evenly distributed throughout the entire plate range thereby greatly improving the consistency and stability of the product performance and making higher-quality products while effectively reducing machine noise. The unique design of the fixed table can improve the accuracy of product forming speed and product size. The mold once casting, through the carburizing process, each group can be used to replace the mold; this mold can be refurbished, greatly reducing the cost of mold use. 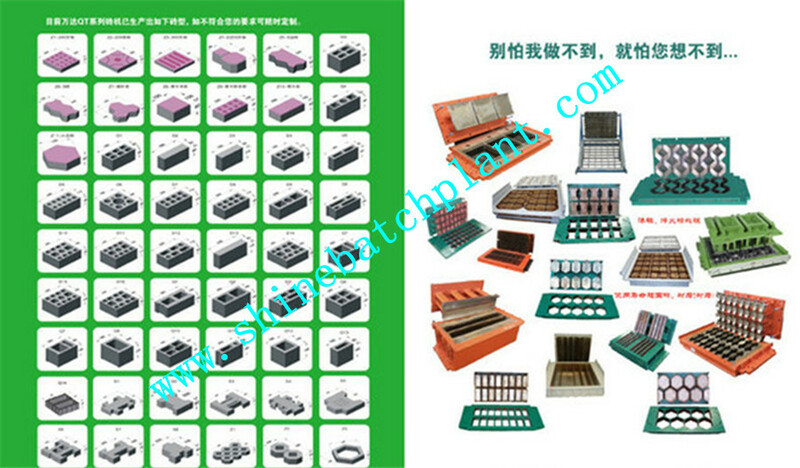 The precision of the mold production is high and the gap between the upper and lower molds is uniform. 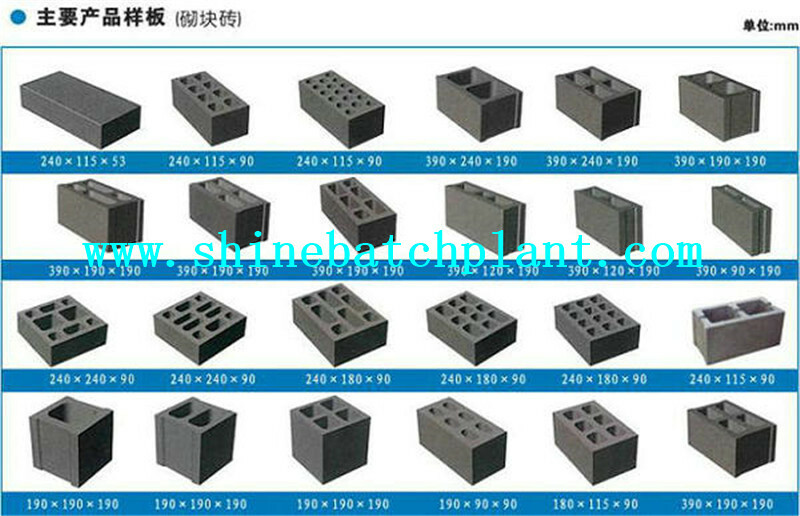 This brick making machine can produce up to 91800-114750 times. Compared with the normal ones, its service life is 3-5 times than that,while reducing the frequency of mold replacement and reducing costs. In a large industrial brick making machine, clay is taken from the quarry, and then carried by conveyor belt or truck/lorry to the main factory, although it may be stockpiled outside before entering the machinery. When the clay enters the preparation plant (Clay Prep) where it is crushed, and mixed with water and other additives which may include breeze. This process, which is also known as pugmilling, improves the consistency, firing qualities, texture, and colour of the brick. From here, the processed clay can be extruded into a continuous strip and cut with wires, or put into moulds or presses (also referred to as forming) to form the clay into its final shape. After the forming or cutting, the bricks must be dried, either in the open air, in drying sheds, or in special drying kilns. When the bricks have been dried, they must then be fired or 'burnt' in a kiln, to give them their final hardness and appearance. 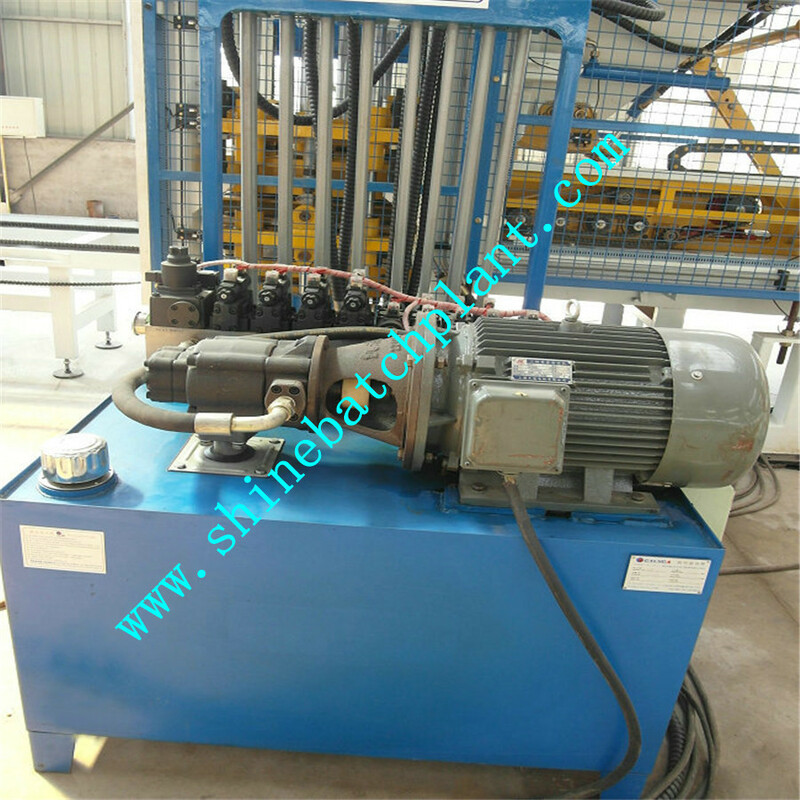 Looking for ideal Baking-Free Clay Brick Making Machine Manufacturer & supplier ? We have a wide selection at great prices to help you get creative. 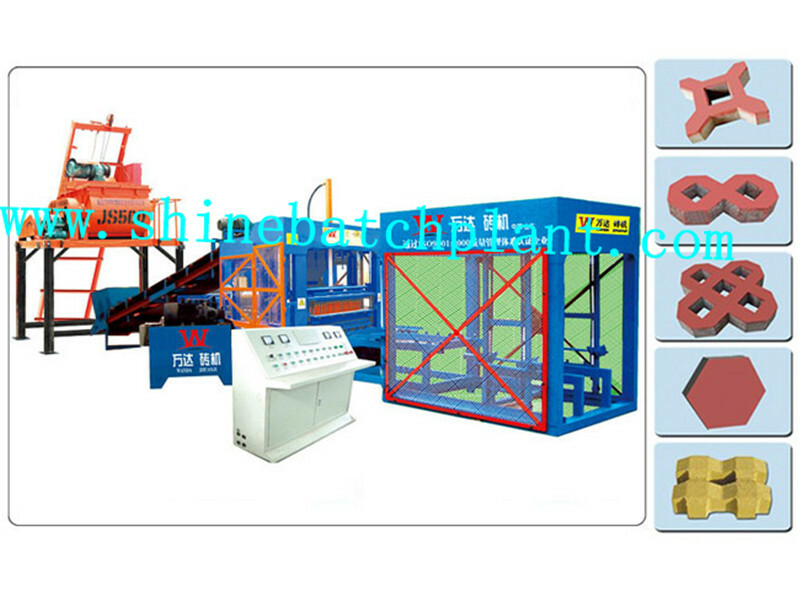 All the Baking-Free Clay Brick Making Equipment are quality guaranteed. 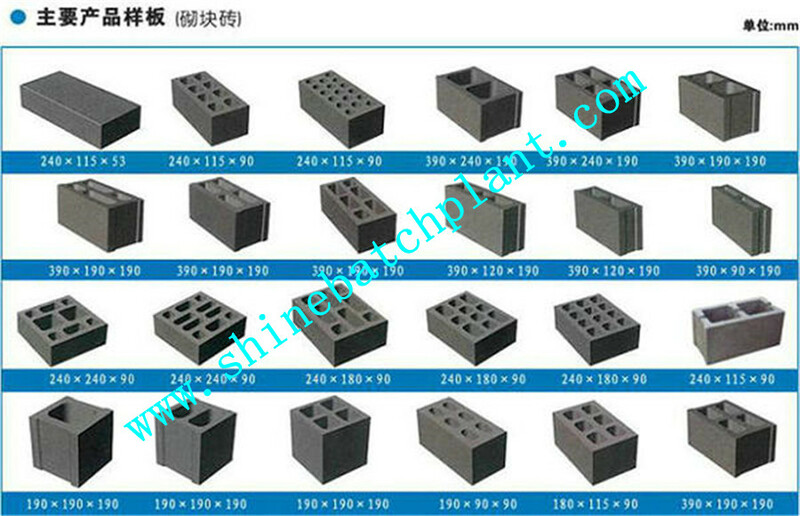 We are China Origin Factory of Clay Brick Making Station. If you have any question, please feel free to contact us.